Prometheans unique battery-free, wire-free pen. It writes like a pen yet acts like a mouse. 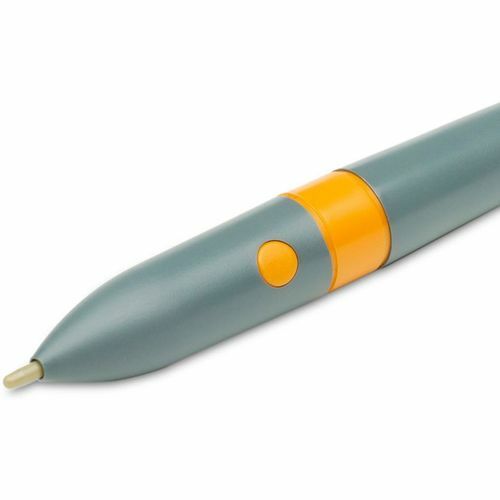 The Promethean ActivPen is a unique battery-free, wire-free, mouse-pen. It writes like a pen and acts like a mouse. The ActivPen can drag-and-drop, highlight, open tools and applications, switch between pages and activate sounds and images. The full mouse functionality allows you to interact with computer based applications or websites from your ActivBoard. The ActivPen is so accurate and precise, you can measure and mark on-screen to the millimetre or degree. 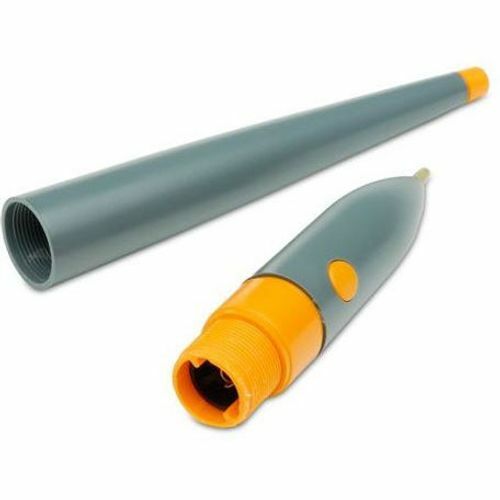 Because the ActivPen uses no batteries it is both very cost effective and virtually maintenance free.